On Sunday 8, Hamilton London won big at the Olivier Awards 2018. It got the award as Best New Musical, along with Outstanding Achievement in Music, Best Sound Design, Best Lighting Design, Best Theatre Choreographer, Best Actor in a Supporting Role in a Musical and Best Actor in a Musical. 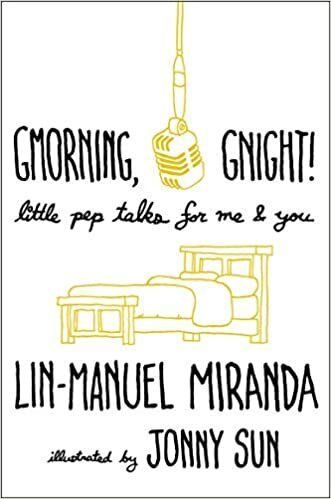 Lin-Manuel Miranda wasn’t able to attend the event so he sent a speech that Alex Lacamoire sung on the tune of My Favorite Things when he accepted the award Outstanding Achievement in Music. On Twitter, Alex shared the speech in written form. Lin’s speech for the #Oliviers was as follows, sung to the tune of “My Favorite Things,” delivered by me in his absence. I can now say I’ve sung at the @RoyalAlbertHall?? Sadly I’m not, but I’ve still got some thanks…. How would we do in the land of King Georges? Who bets on rapping, colonial Yanks? Cameron and Jeffrey and London, our thanks….